Graduated from PJ’s College of Cosmetology in 2016. I worked as a licensed esthetician for 2 years at the Woodhouse Day spa before starting with UDC in 2018. 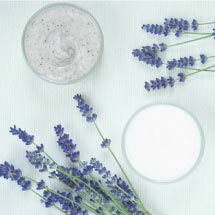 I specialize in Hydrafacials and customized facials by selecting products for certain skin types and client preferences. I love helping people feel beautiful in their own skin by recommending personalized facials and recommending an at home skincare regimen! Kristy Burch graduated from the Salon Professional Academy in 2014 and has worked for UDC since then. Kristy specializes is makeup, specifically costume, formal, and permanent makeup; microblading being her forte. Kristy’s passion is skincare and making people feel amazing in the skin they’re in! Tanya graduated from Kaye’s Beauty College in 2005. After graduating she worked as a free-lance makeup Artist and an Esthetician for over a decade. She enjoys the industry so much that she went back to school in 2008 to obtain a Cosmetology and Beauty Culture License in 2011. After finishing school for her Beauty Culture licenses, she worked as the Esthetics Educator for Pj’s Beauty College, Muncie and Tricoci University in Fishers. Tanya has a true passion for education and the care she can provide for each of her clients. When Tanya is not working she enjoys boating, Pinterest projects, trying new recipes and spending time with her family and friends. Sarah graduated from the Salon Professional Academy in 2014 with her cosmetology license hoping to get a job more associated with makeup and skincare. In the 4 years that she has had her license, she worked doing men’s hair and loved it but still wanted to do more with the skincare side of the industry. 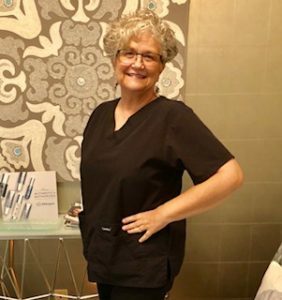 In 2018 she went graduated from Summit Salon Academy with her esthetician license with the hopes of becoming a medical esthetician. Sarah specializes in special occasion makeup. 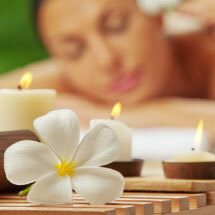 Her favorite services to perform on our menu include dermaplaning with Hydrafacials and Microneedling! Rebecca Fresquez, LMT attended massage school at Mesilla Valley School of the Therapeutic Arts in Las Cruces, NM. 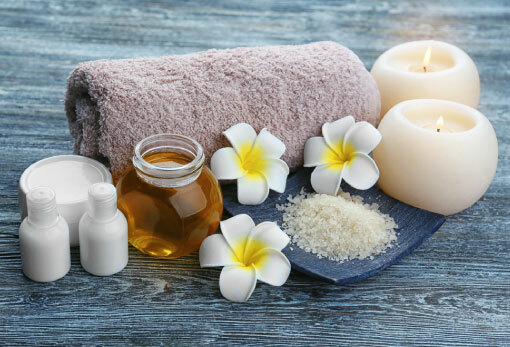 She has bee a massage therapist for 10 years and loves to tailor each massage to the client’s personal needs with the emphasis on a medical approach. She has been in different areas of the medical field and feels that massage is beneficial to a person’s health and well-being.